With so many animals being used and abused for human entertainment, it can be hard to keep track of which animals are in the most dire need of our help. Here are the worst of the worst, according to a list compiled by PETA. 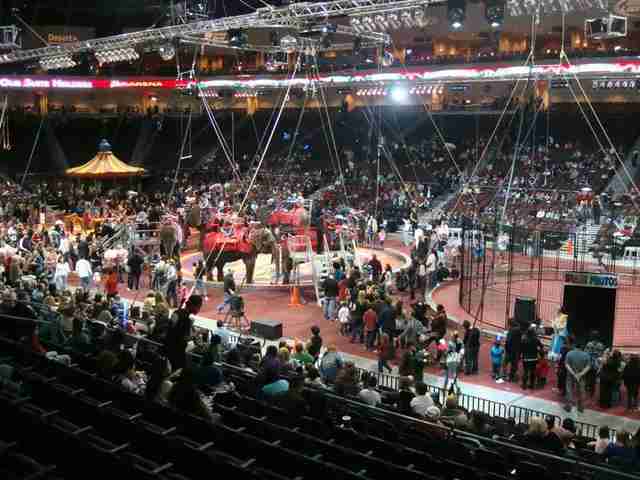 When Ringling Bros. circus announced that it plans to retire its elephants by 2018, animal lovers everywhere applauded. 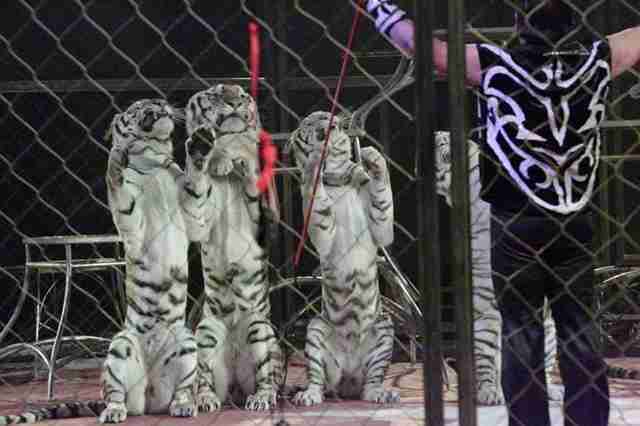 But the circus has no plans yet to stop using other animals, including tigers, lions and zebras, to sell tickets. 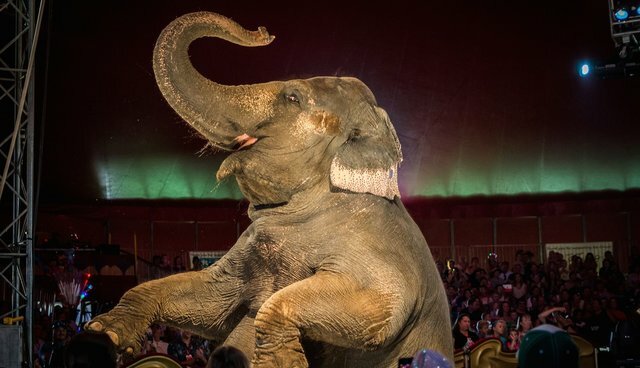 This popular circus is so used to mistreating its elephants, one shocked audience recently got a close-up view of an elephant being beaten with a bullhook in front of the crowd. Withholding veterinary care, painfully trapping a tiger's paw in a door, using hurtful bullhooks on its elephants and enlisting Nosey the elephant, known to be suffering from arthritis and years of poor treatment, to perform, are just some of the ways this circus is cruel to animals. This circus is a disaster. It fails to provide veterinary care or safe transportation for its animals - some transport car floors were found riddled with holes. The circus also has a history of dangerous elephant escapes. Considering what these animals are used for, it's easy to see why they want to run away. This circus violated the Endangered Species Act and leases animals from Carson & Barnes (#3 on this list), a circus elephants actually flee from. Need we say more? Not only do the animals live in ramshackle enclosures at the Kelly Miller Circus - the circus has a long history of USDA citations and complaints about cruel treatment of its animals. This circus has taken some steps in the right direction - it has promised to retire its elephant act by 2019. 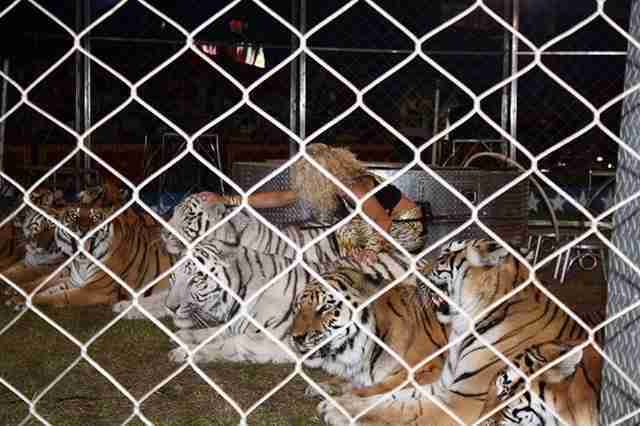 We hope there will be progress for the other animals still forced to perform, like the tigers exposed to stressful situations. 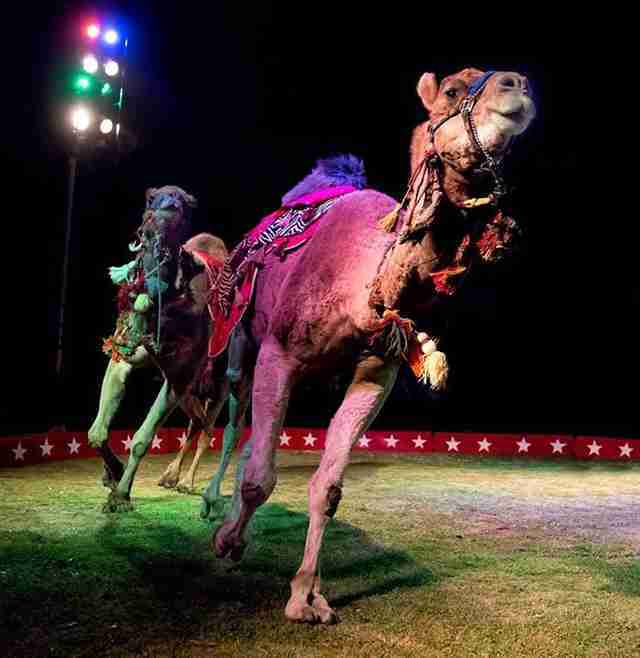 Shrine circuses habitually provide abusive circuses business through contractual agreements. Even when they recently almost did the right thing by letting Nosey the arthritic elephant off the hook for performances, they ended up having her perform anyway. Not only does this circus confine tigers for long periods of time in small spaces, it also withheld veterinary care from a sick tiger for a month and forced the tiger to keep performing. 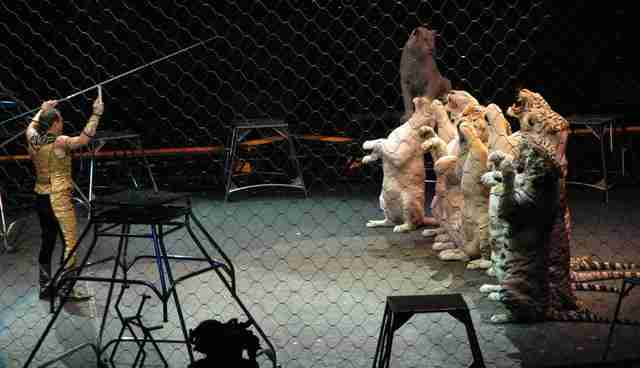 The Jordan World Circus is also one of the last circuses in the U.S. to continue to force bears to perform. It couldn't be clearer. Animals deserve so much better than this. "Across the board, animals suffer when they're beaten into performing circus tricks," says PETA Foundation Deputy General Counsel Delcianna Winders. "PETA's message to families is this: If you care about animals or your children's safety, you should never buy a ticket to any circus that uses animals." You can help these animals right now - by never buying a ticket to these circuses and spreading the word to your friends and family that supporting these shows is cruel.